Where will the Community Appreciation Pet Portrait Event be held on April 21 & 22, 2018? Gary Overs from K9 Academy in Moose Jaw has graciously offered their space for both April 21 & 22, 2018 to allow us to raise funds for Lucky Paws Dog Rescue to cover vet bills and/or supplies for their rescue dogs. You can go to either Bellamy Harrison or Gary Overs and they will assist you. 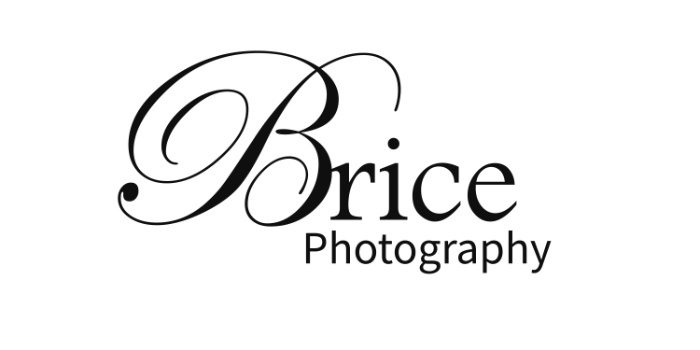 You must click here to register for the event, follow the directions at www.bricephotography.net. Register today as only a limited number of spots are available. Who is Gary Overs K9 Academy? Gary Overs was born and raised in Moose Jaw, Saskatchewan. He has been involved with pets his entire life, and began his formal obedience training at age 20. Prior to opening his present business, Gary assisted obedience training for the Band City Kennel and Obedience Club. Over his years of training, Gary and his dogs have achieved numerous high scores in trials, including marks of 199.5 of a possible 200. Gary continues to train and compete with his Golden Retrievers in the obedience ring and in the field. His wife Shelley has recently begun to train for the Agility Ring with their Golden Retriever, Tripp. Gary Overs Kennelling & Obedience opened its doors in June 1991 and has evolved into one of Moose Jaw’s leading boarding, grooming, training, and pet nutrition centers. In June 2006, Gary expanded the business to include Gary Overs K9 Academy, which specializes in all levels of obedience training as well as private lessons and behavioral consultations. Gary is proud to work hand in hand with our local veterinarians to encourage a well-rounded pet, both physically and socially. If you would like to schedule a consultation, give us a call today! Why does Gary support Lucky Paws Dog Rescue? I choose to be involved with LPDR because I felt that they wanted to do things right , they want their adoptions to succeed and they are transparent with any issues adoptable animals may have. I am happy to be involved with an organization where the money they receive goes directly to the dogs, not the majority going to wages. My role with LPDR is as their behaviour consultant and trainer. I field many calls weekly in regards to training issues that the foster parents may be having and am fortunate to have many of the adopted dogs and puppies attend my obedience classes. Through my retail business I have been able to provide both product and monetary donations to the rescue. What does Lucky Paws say about Gary Overs? Join Us April 21/22 at Gary Overs K9 Academy for a Community Appreciation Pet Portrait event. The place to be April 21 & 22 for your pet portrait.